As developers, we often face situations where we need to use unfamiliar code. A question will arise during these moments. How much time should I invest in understanding the code that I’m about to use? A typical answer is learn enough to start coding; then explore that topic further when time permits. 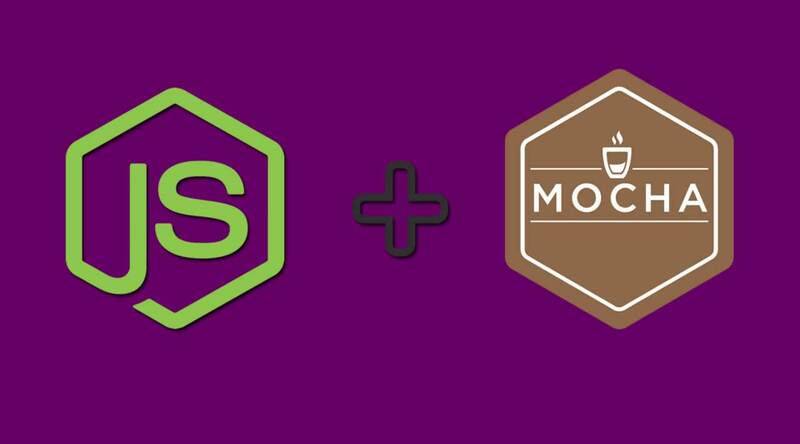 Well, the time has come to gain a better understanding of module.exports and exports in Node.js. Here’s what I have learned. In the code above, we could have replaced exports with module.exports and achieved the same result. If this seems confusing, remember that exports and module.exports reference the same object. We can now access the publicly available methods of greetings.js as a property of our greetings variable in main.js. The keyword require returns an object, which references the value of module.exports for a given file. If a developer unintentionally or intentionally re-assigns module.exports to a different object or different data structure, then any properties added to the original module.exports object will be unaccessible. At this moment, nothing is different than before. We assign the variable greetings to any code that is publicly available in greetings.js. At this point, we are trying to access the methods sayHelloInEnglish and sayHelloInSpanish on the string “Bonjour.” module.exports, in other words, is no longer referencing the default object that contain those methods. 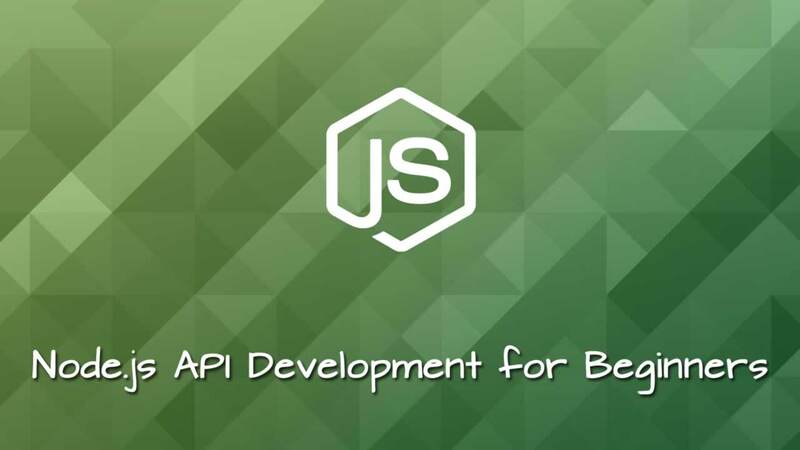 Importing and exporting modules is a ubiqutous task in Node.js. I hope that the difference between exports and module.exports is clearer. Moreover, if you ever encounter an error in accessing publicly available methods in the future, then I hope that you have a better understanding of why those errors may occur.